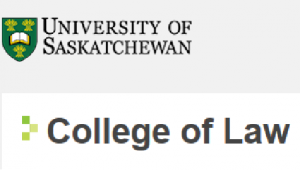 On Sept. 29-Oct. 1, 2016, the College of Law, University of Saskatchewan, hosts the conference Human Rights in the 21st Century honoring the Honourable Irwin Cotler PC, former Minister of Justice and Attorney General of Canada. Bringing together nationally and internationally prominent speakers, this conference will provide attendees a unique opportunity to learn about issues of human rights in Canada and abroad. Topics will include political prisoners, human trafficking, domestic incarceration, refugees, slavery, and education.